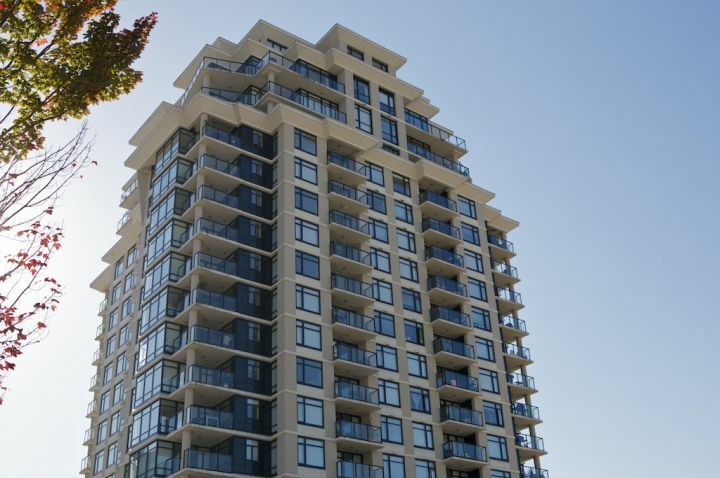 Soaring above New Westminster's striking heritage district, Onni's New highrise, The Point located at the corner of 6th Street and Carnarvon Street. 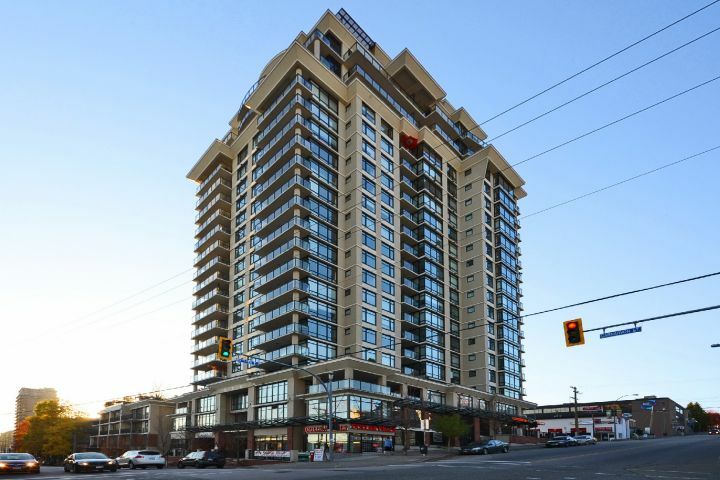 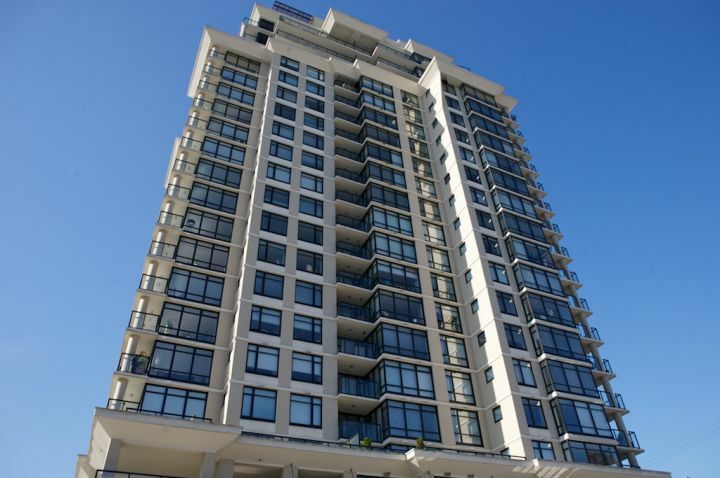 This 22 storey concrete highrise plays tribute to the Art Deco spirit & offers luxurious finishings with sweeping views framed by vast windows. 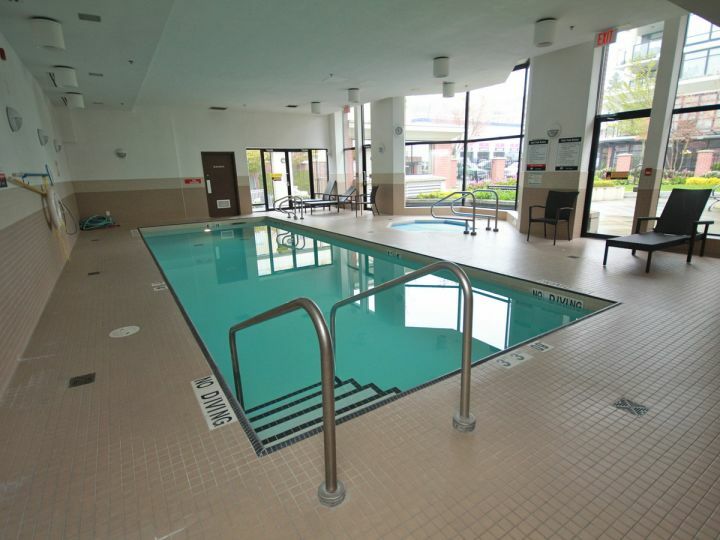 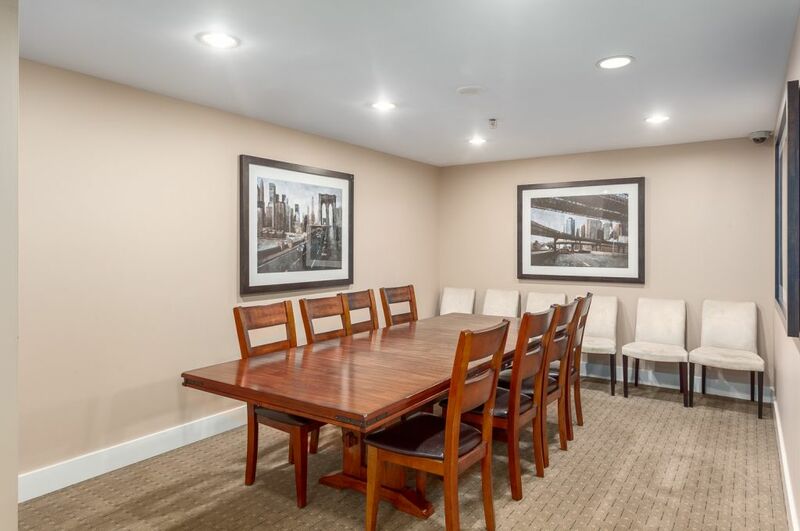 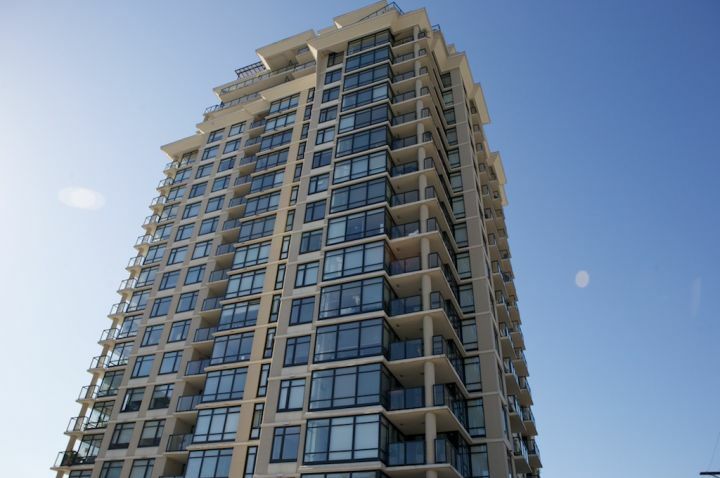 The units feature stainless steel appliances, hardwood flooring, granite countertops and floor to ceiling windows. 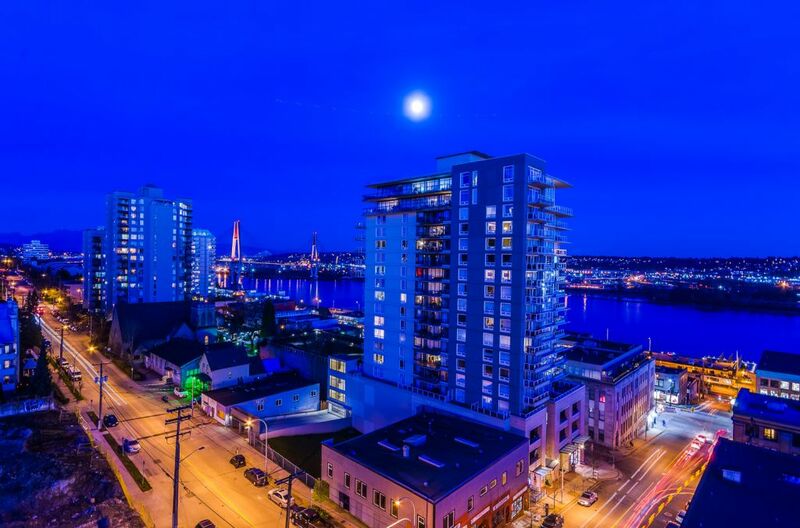 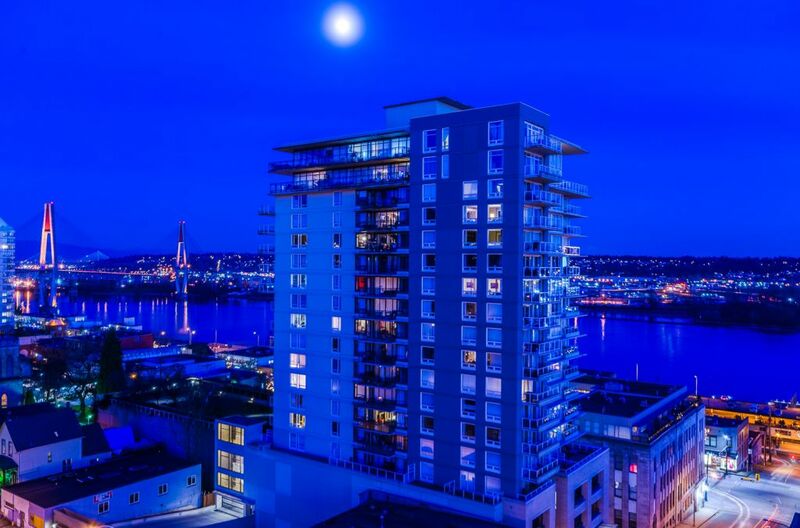 Stunning views of the City, Mt Baker, Fraser River and even as far as Vancouver Island can be enjoyed from private balconies. 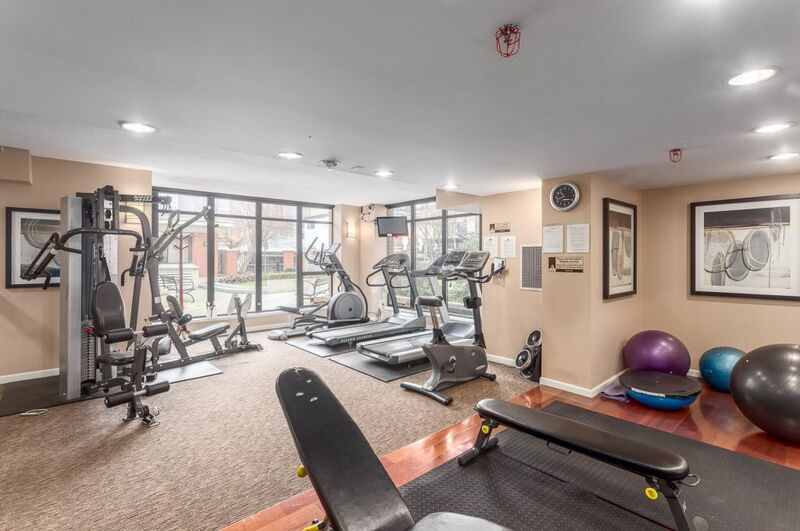 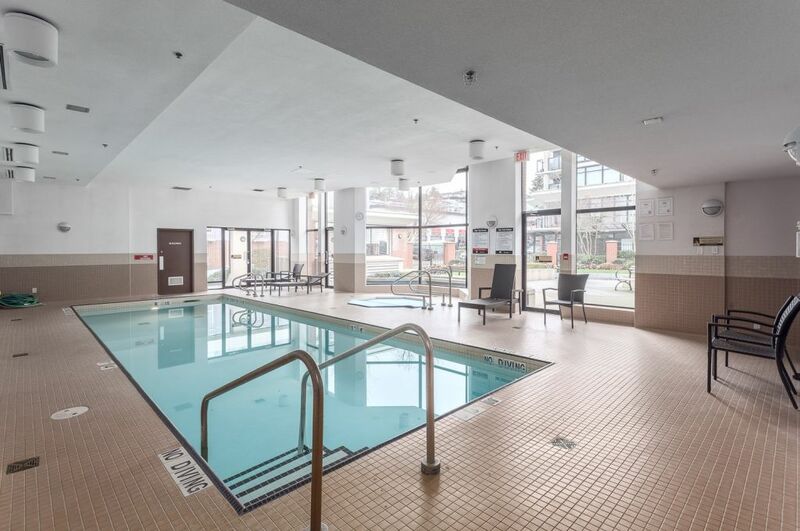 This concrete highrise has all the amenities, a gym, a clubhouse with pool table, media room, indoor pool, hot tub and a guest suite. 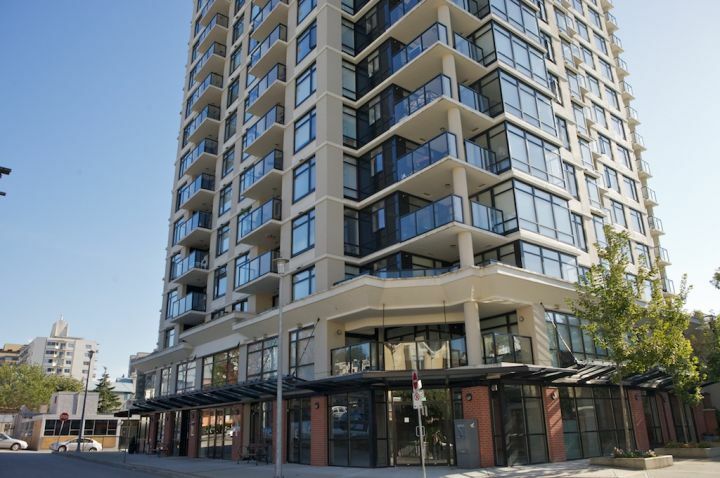 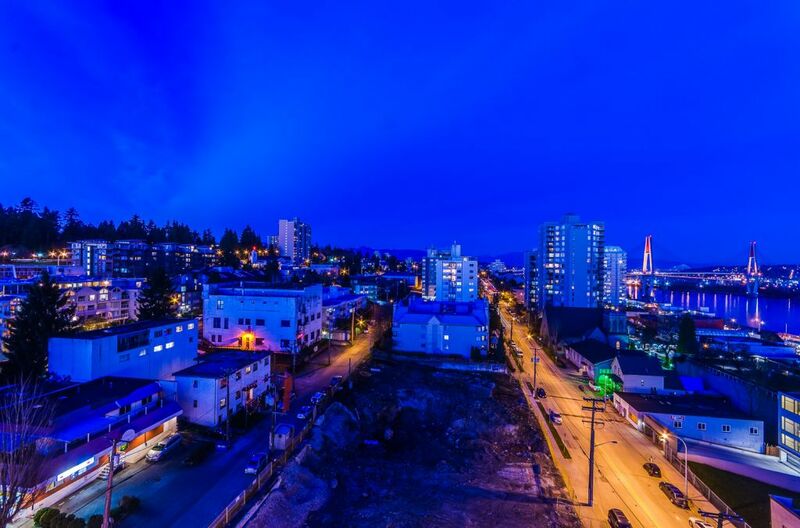 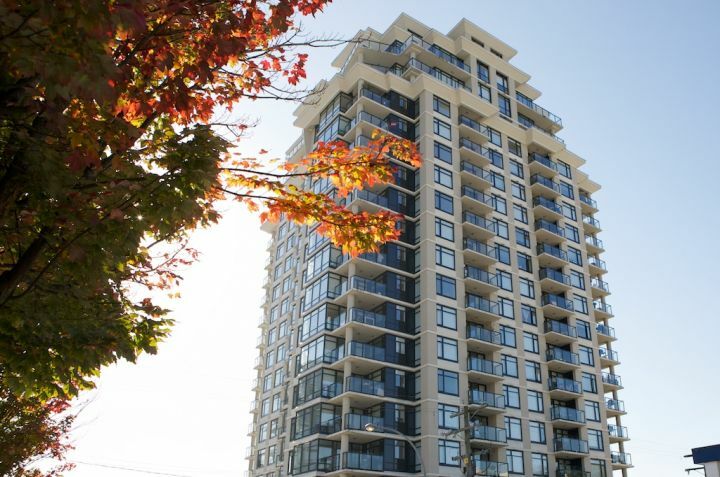 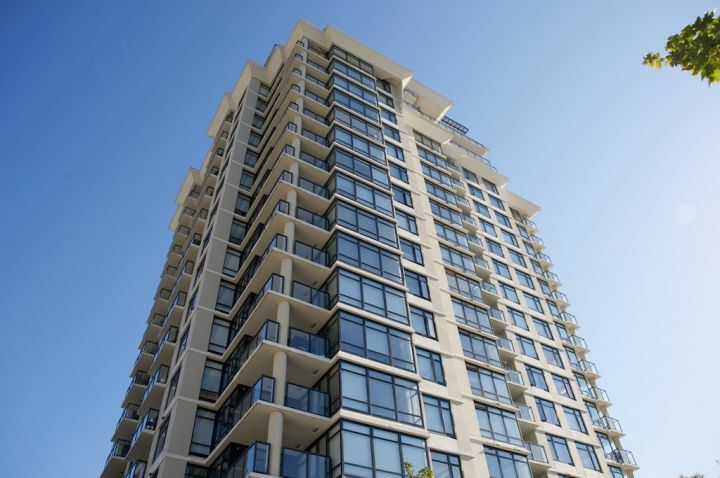 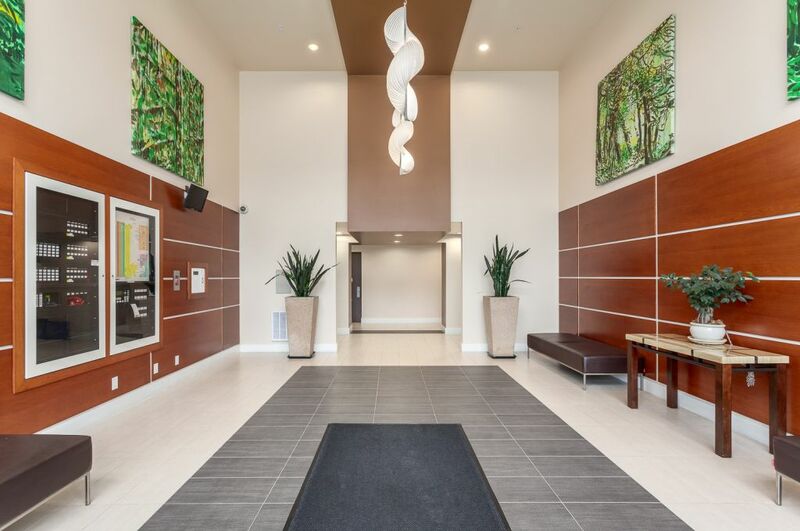 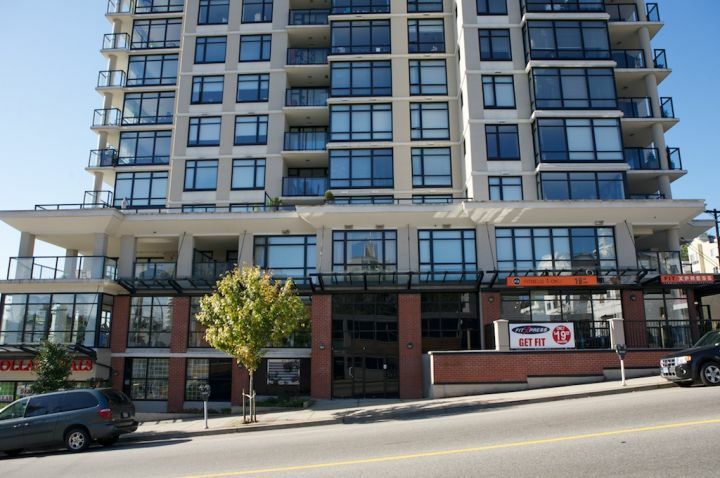 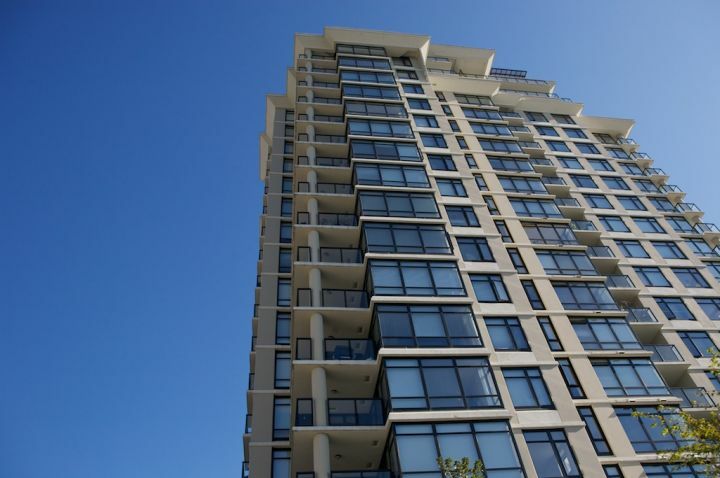 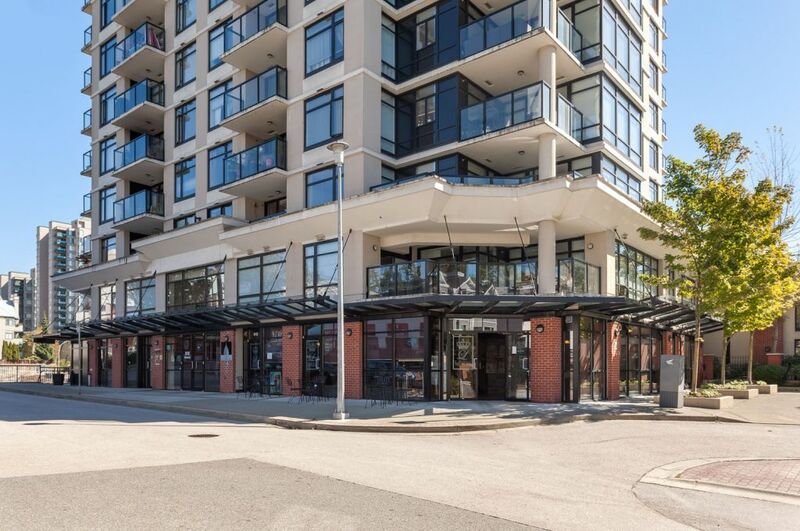 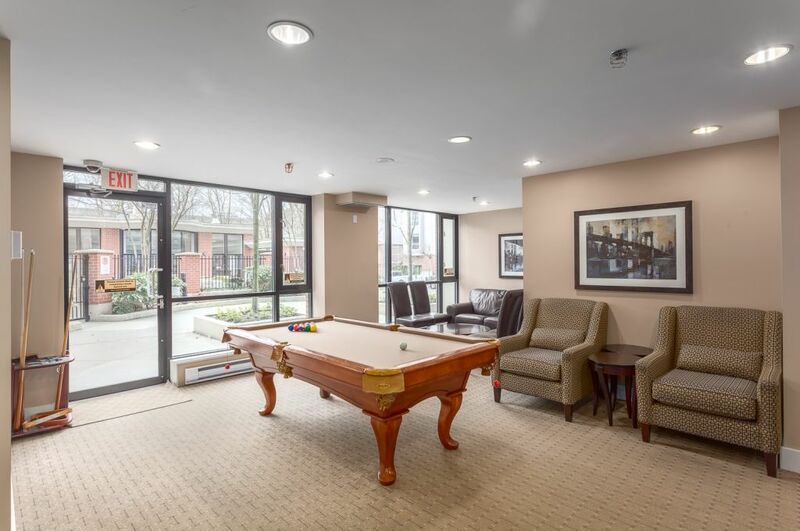 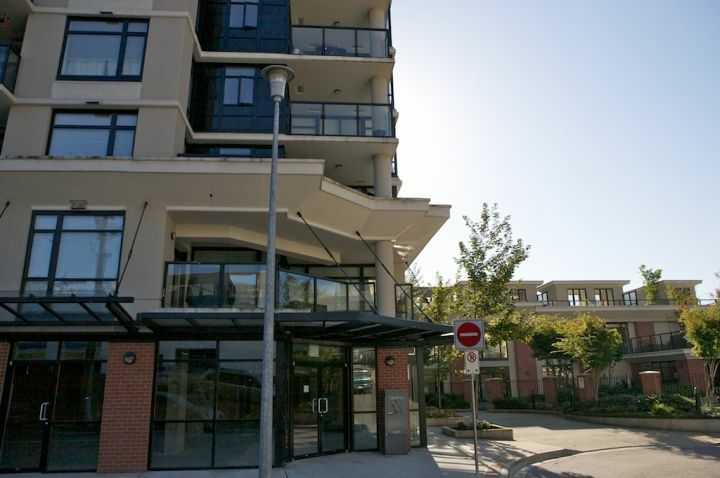 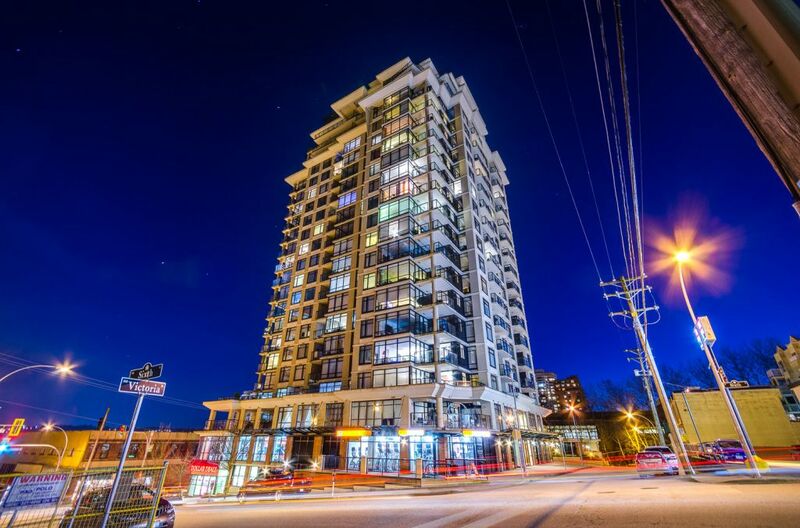 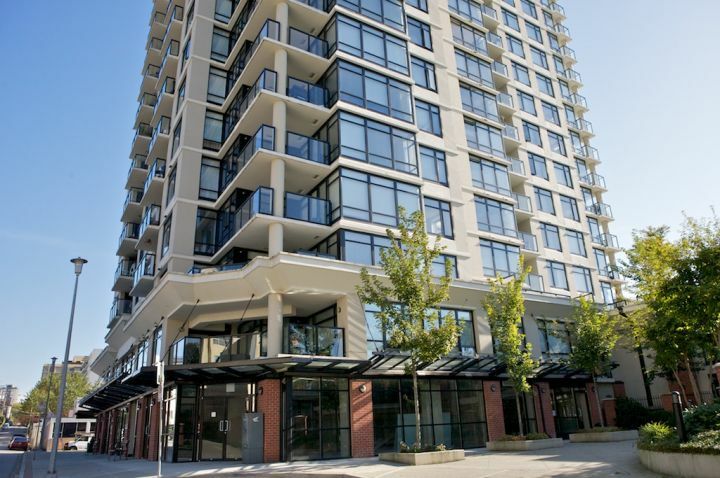 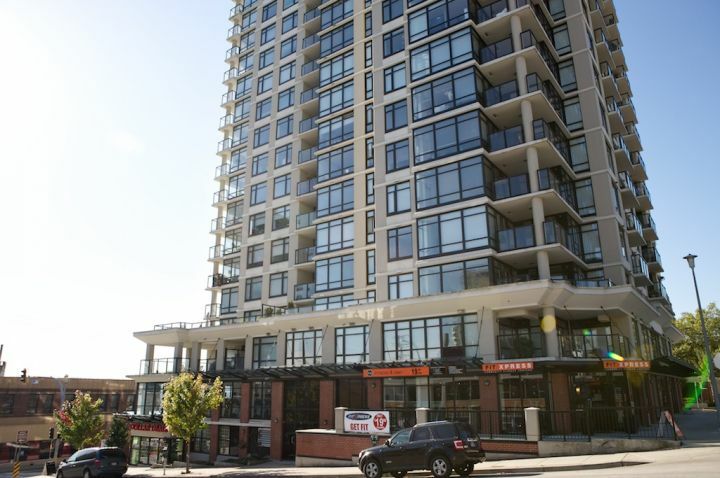 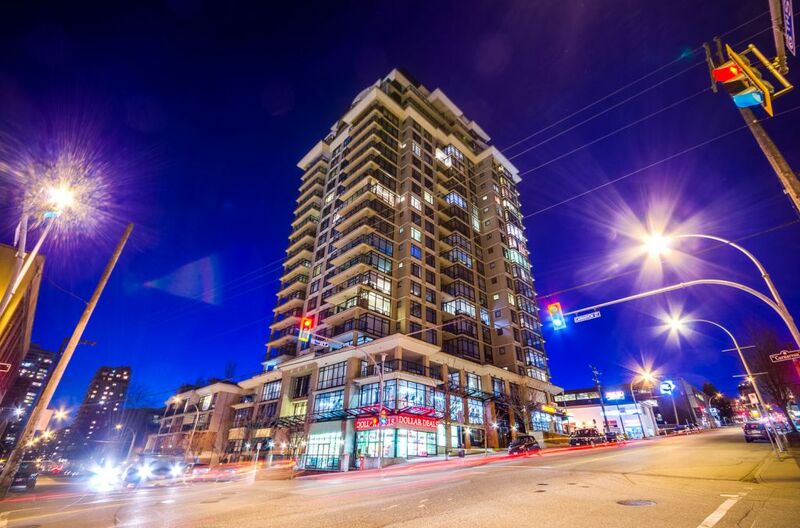 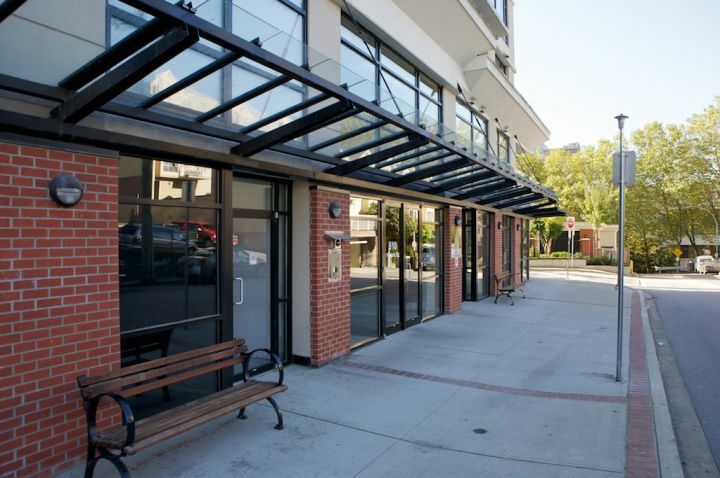 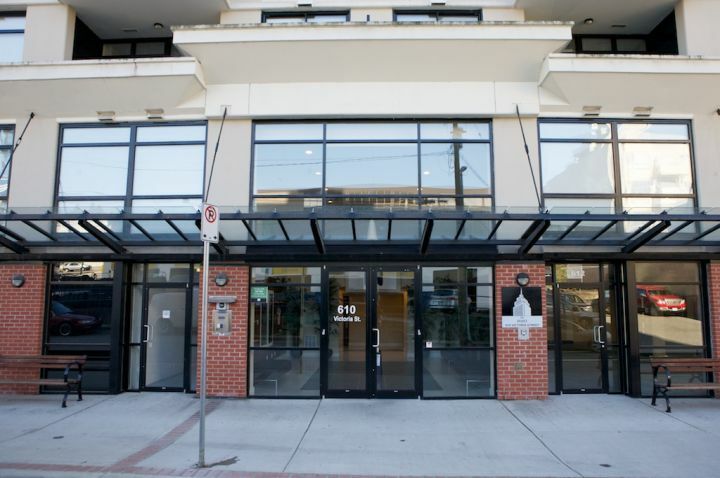 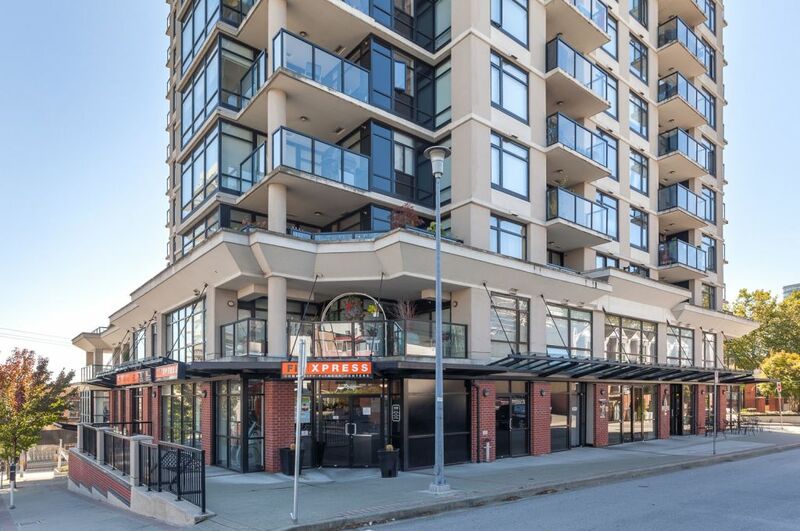 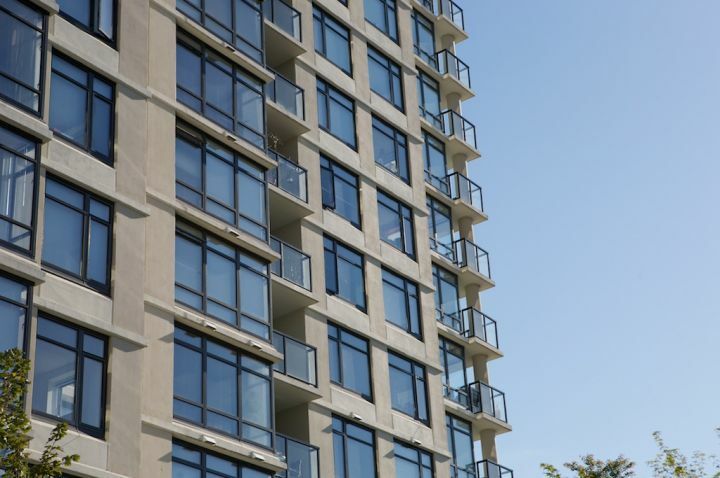 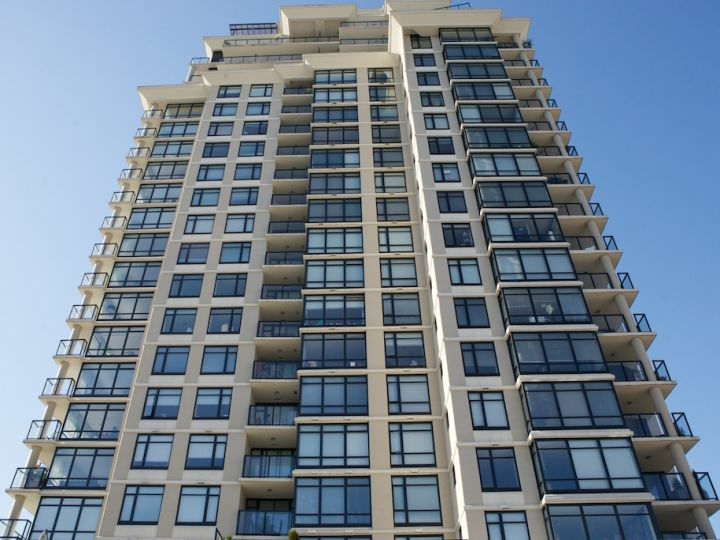 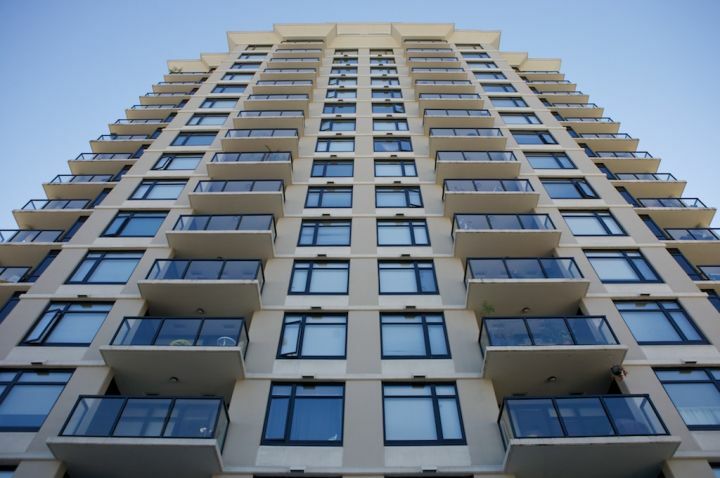 Only minutes from the skytrain, shopping, restaurants and the New Westminster Quay. 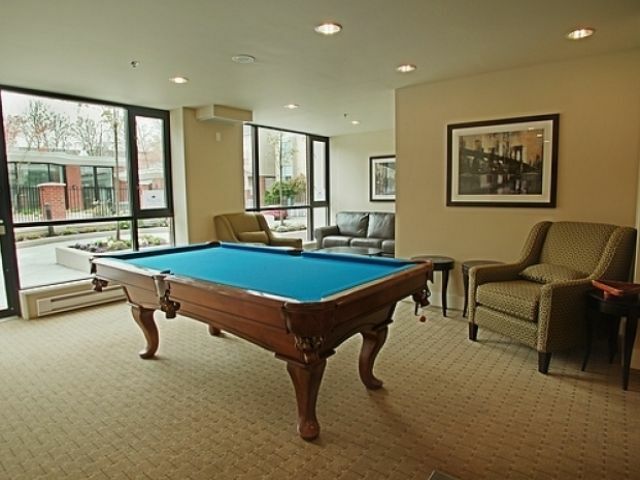 Come and make this your new home!!! 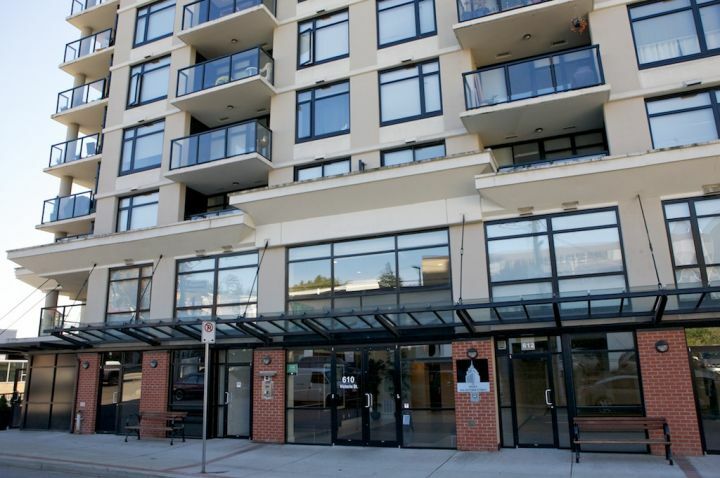 100% rentals allowed and 2 pets allowed, please refer to current bylaws as these are subject to change.